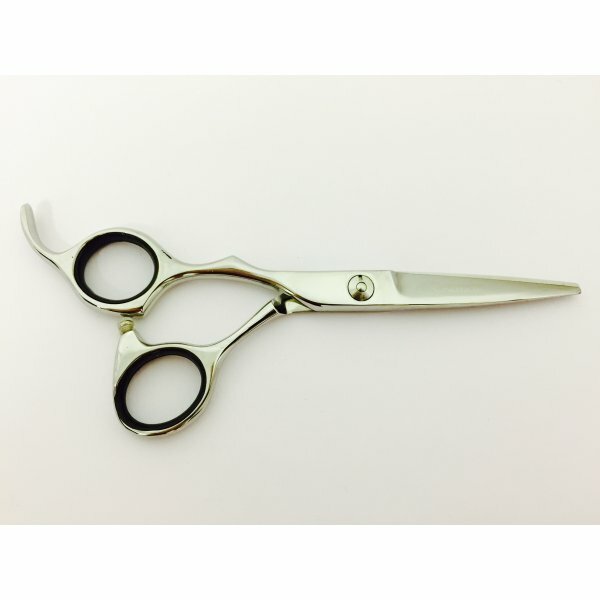 The Excalibur X13L Left Handed Model of scissors are incredibly professional dog grooming scissors, which are extremely well balanced and lightweight. 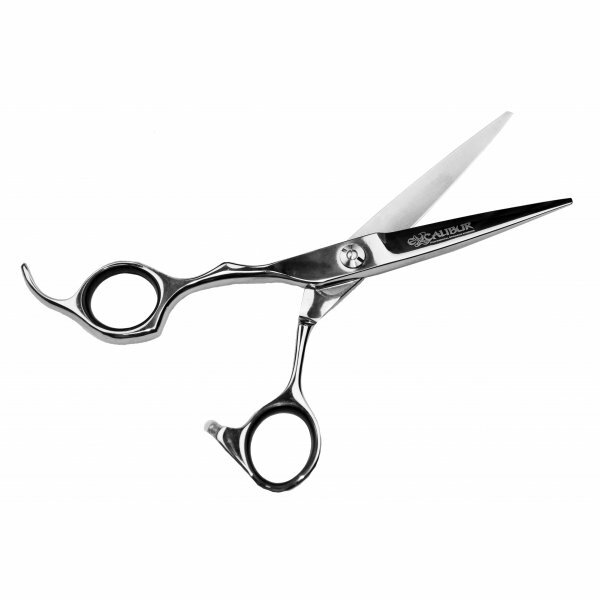 The Excalibur X13L Grooming Scissor features ergonomic offset handles and bows, which feel like they mould to your fingers and thumb with ease compared to opposing circular bows. The Excalibur X13L scissor is hand finished to create a perfect cutting edge with the smoothest and quietest cutting action. 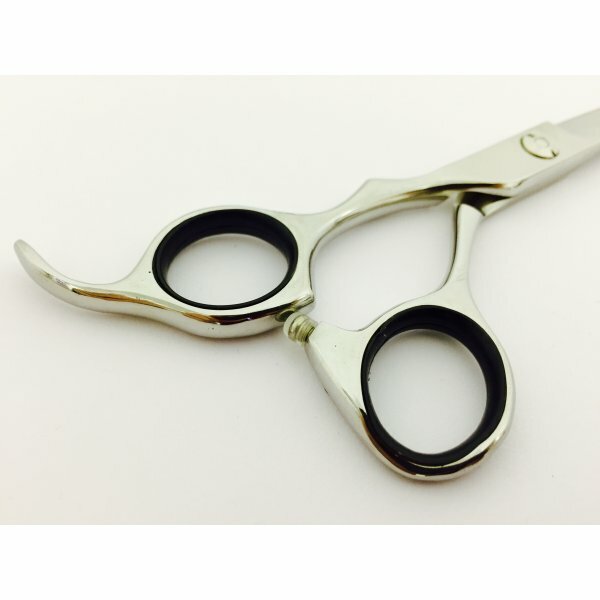 Combined with an extremely pretty pink diamanté like tensioner, these shears will truly stand out from the crowd.